We have had a couple years now to see how Ford operates when it comes to plug-in cars. And it has been no secret that the company seems to have cut out its niche making quality PHEV offerings (plug-in hybrid electric vehicles), and not pure electrics. 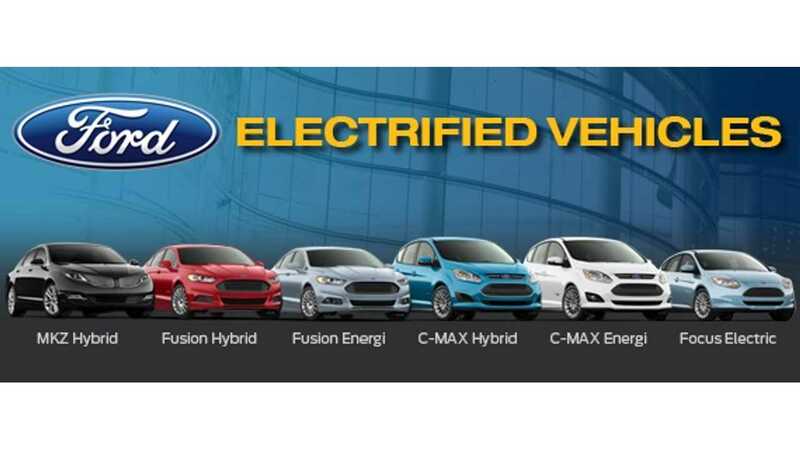 The Ford Fusion Energi is one of the best selling plug-ins in the US, the C-Max Energi also does well. In fact, Ford was the leading seller of plug-in vehicles for the Unites States last month with close to 1,500 sales. 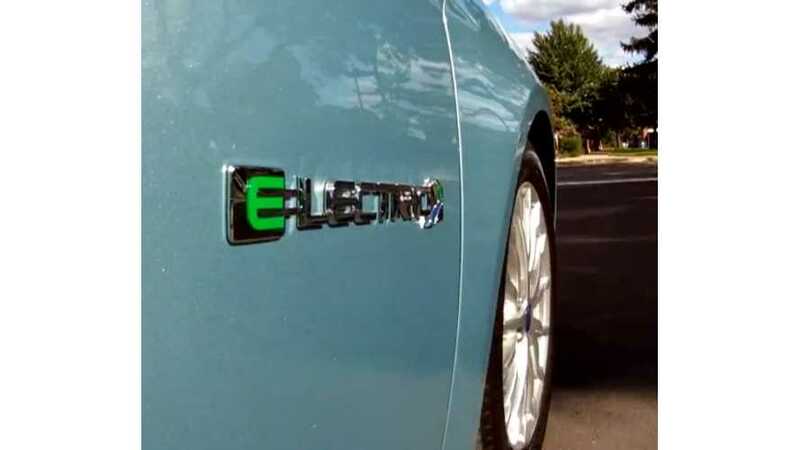 However, their all-electric offering - the Focus Electric contributes little to their sales success, notching only 129 sales as a "built-to-order" product last month; and the 13th month in a row of just "one hundred and something" pure electric Fords being sold. So it comes as no surprises that Mark Ovenden, the chairman and managing director of Ford in Britain, would lay all his cards out so flatly on the table. For right now, Ford is about selling as many cars as they can - cars that people want, while tackling rising fuel emission standards. And pure electric cars aren't a big part of that equation. "If you want an electric vehicle then you can have one. We do the whole range of engines up to diesels, but people still have concerns. Electric cars just haven’t taken off...There’s no point in us getting behind it and losing a fortune. It’s got to be commercially viable. " Like all auto makers Ford has to deal with rising fuel mileage and emission standards, and the company sees easier routes than pure electric cars to get there. "Emission standards are only going to go one way, so you could say that bringing out the wonderful EcoBoost engine – which is going into 40 per cent of our vehicles – has a far greater impact on the environment than a handful of electric cars." Normally after hearing quotes like these we would criticize an OEM for their stance, but in this case that is probably not fair. Ford has indeed spent a fortune on plug-ins - just not fully electric ones, and for that they should be commended. 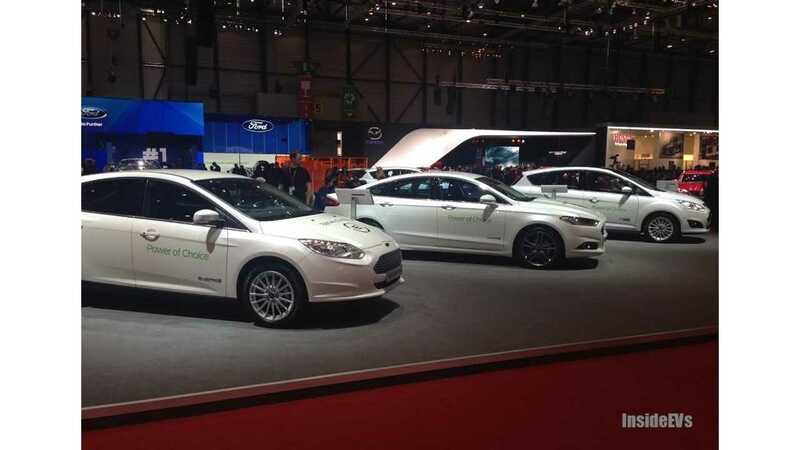 With the expected arrival of a Ford Focus Energi on the horizon, we can see that Ford is continuing to grow and expand its footprint in the plug-in market. And if they want to take a pass on making fully electric vehicles for a few years until the EV business model (and battery technology) is more proven, while they lead the world in PHEVs...well, that is ok with us. Now, how about that plug-in hybrid F-150 truck already? ThisIsMoney, hat tip to EVFitter!